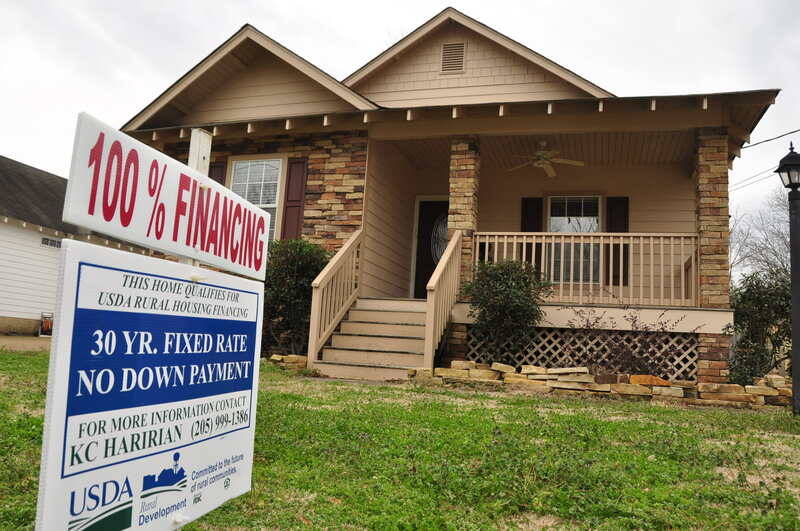 If you want to buy a home in Birmingham’s Chelsea or Calera area using USDA no-down-payment financing, you may be wise to buy sooner, rather than later. March 27th is the deadline by which earlier reports indicated that USDA would be dropping those areas from its list of eligibility. The U.S. Dep’t. 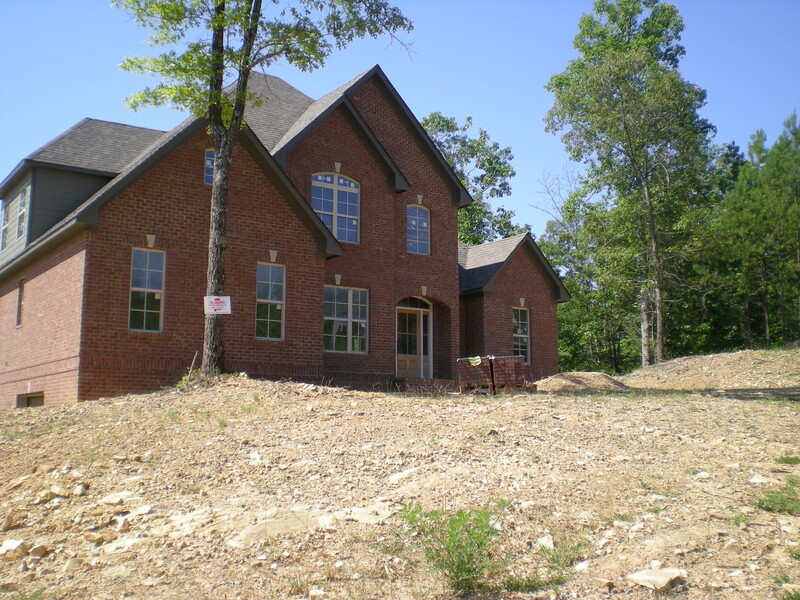 of Agriculture has just announced that a previously planned October 1st change which would have meant the end of federal mortgage funding for two areas in Shelby Co. has been put on hold until late March of 2013. 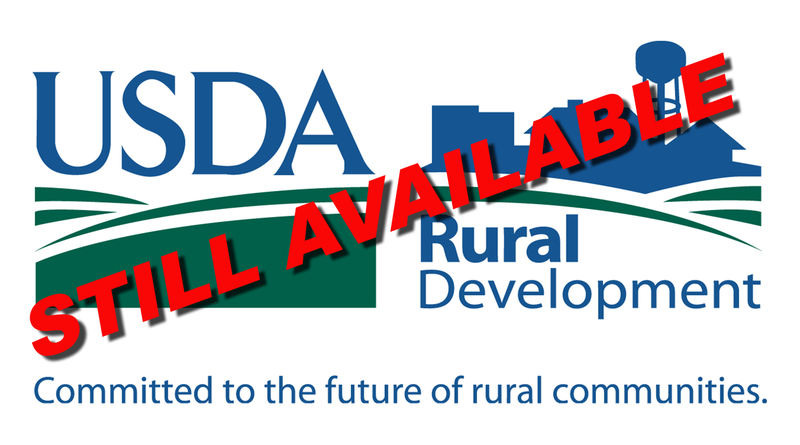 This latest announcement means that Calera and Chelsea will remain on the list of communities eligible for Buyers to receive USDA funding on home mortgages, at least for another six months. More than 90 communities nationwide—including Pleasant Grove in Jefferson Co. and areas in Walker and St. Clair counties—had been targeted to lose their eligibility, effective October 1st. 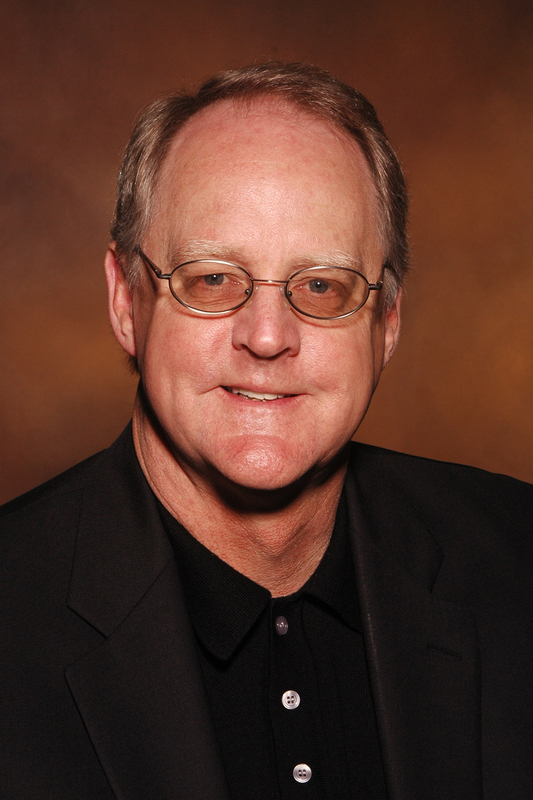 Yesterday, however, Dallas Tonsager, USDA’s Under Secretary for Rural Development, issued a notice saying the changes would not take effect next week. 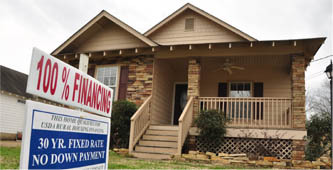 USDA loans are popular with many Buyers because they do not require down payments. They are available, however, only in areas USDA specifically designates. As it stands now, the changes will take effect March 27, 2013 … unless USDA or Congress takes action in the meantime. Short sales—long dreaded by many Buyers and Sellers alike for taking so long to conclude—may just actually become shorter, after all. 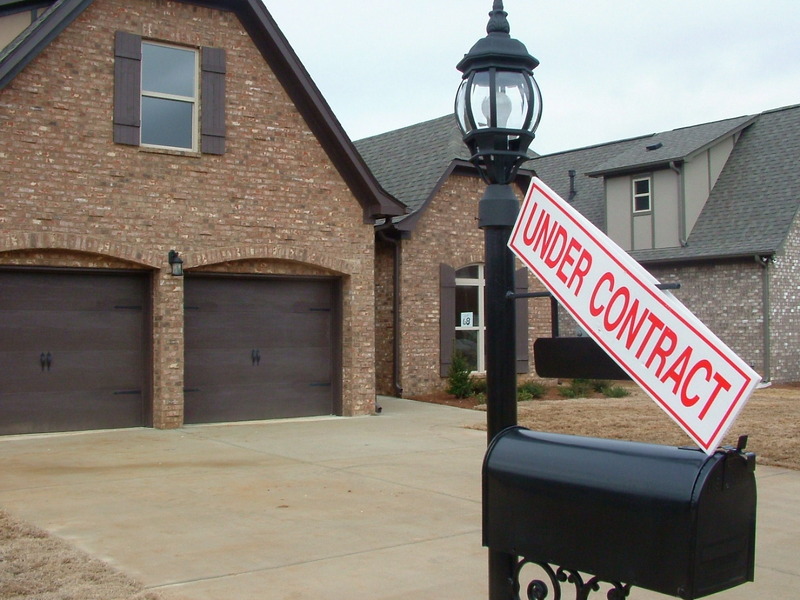 The Federal Housing Finance Agency has just announced new rules designed to speed up the Short Sale process. 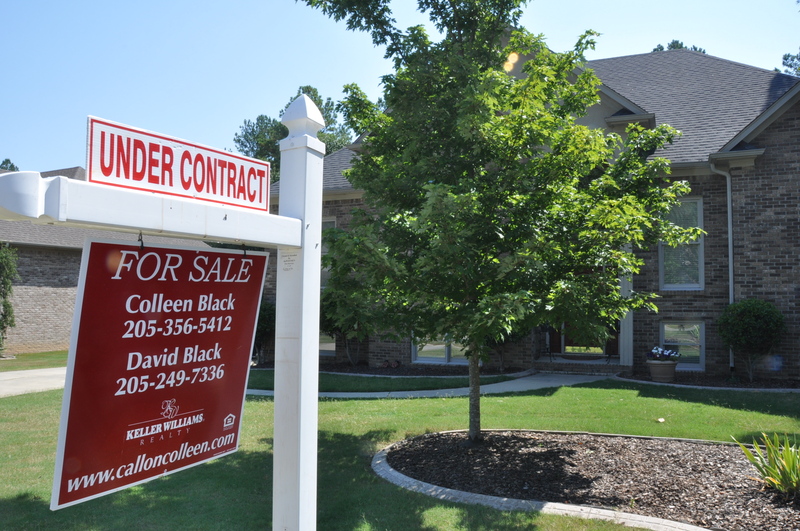 In the Birmingham area, getting your home sold in a Short Sale can sometimes take 90 days or longer … but that time could wind up dropping in some cases. Under the new guidelines, which take effect November 1st, if you own a home with a mortgage backed by either Fannie Mae or Freddie Mac, you’ll be able to sell your home in a Short Sale even if you are current on your payments, as long as you can prove a hardship. The process of getting a Short Sale approved will be further streamlined, since, in some cases, mortgage servicers will no longer be required to gain additional approval from Fannie Mae or Freddie Mac. Both entities will waive the right to pursue a deficiency judgement against borrowers who have sufficient income or assets if the borrower agrees to make a financial contribution or signs a promissory note. If you have a second loan, the new rules authorize Fannie Mae and Freddie Mac to offer up to $6,000 to the second lien holder. This may help speed up getting a Short Sale through, too, since—in the past—the process has sometimes been bogged down by second lien holders negotiating for higher settlements. In addition, borrowers who serve in the U.S. military and who are being relocated will automatically be eligible for Short Sale approval, even if they are current on their mortgages. The changes, backed by the National Association of Realtors, are expected to make Short Sales a more viable option for many home owners who otherwise might have faced defaulting on their loans and being Foreclosed.